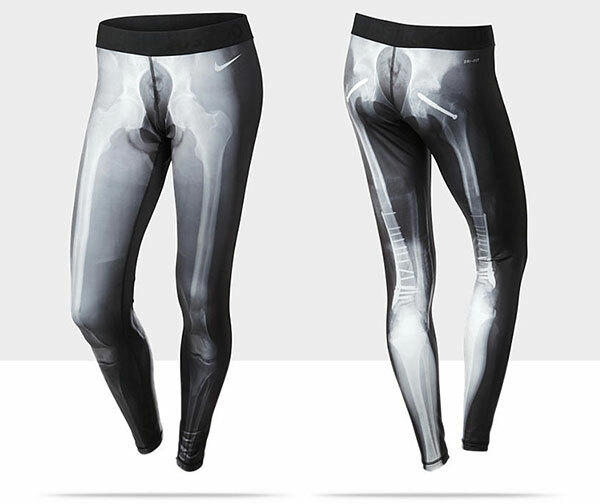 Where can I buy a pair of the Nike Skeleton tights? 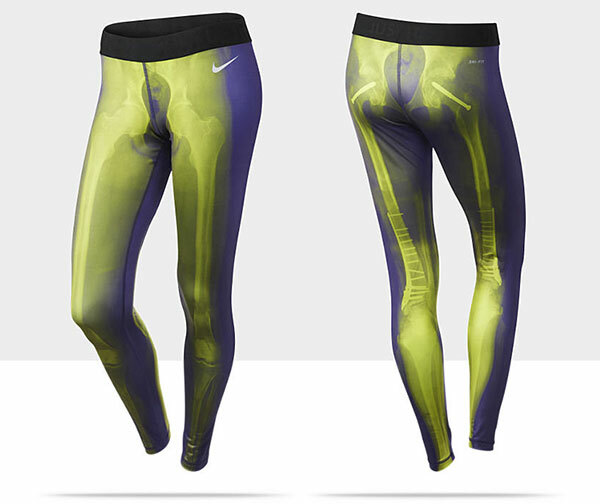 I’d LOVE a pair!! Thanks so much for your help in advance. 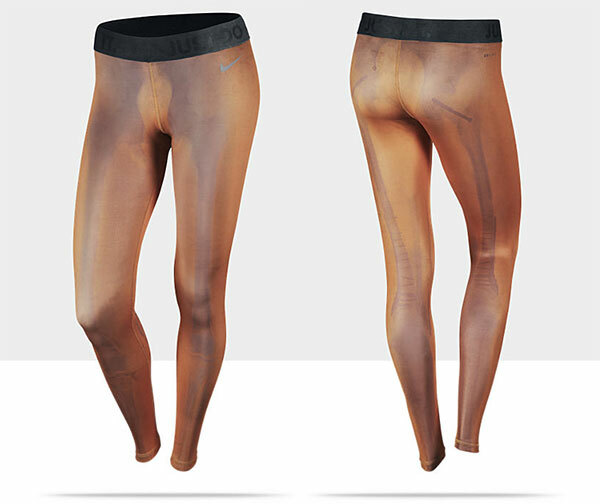 Looks like they’re ripping off Black Milk!